Washington D.C. [USA], Apr 17: A recent study, which included 139 eight-year-old children, has concluded that low levels of testosterone and high levels of empathy may explain the low levels of in girls. The findings also suggest that low levels of empathy and high levels of cortisol may account for high levels of aggressive behaviour in boys." We are talking about a type of normative, mild aggressive behaviour inherent in the human being him-/herself. We work with the normative population, in other words, they are not children with behavioural problems," said Pascual-Sagastizabal, one of the lead authors of the study. Interparental Arguments Can Lead to Aggression Towards Kids, Say Researchers. "See whether there was any interaction on a biological and psychological level that could account for aggressive behaviour in children. A further aim was to find out whether this behaviour can be explained by means of various psychobiological mechanisms in children," she added. 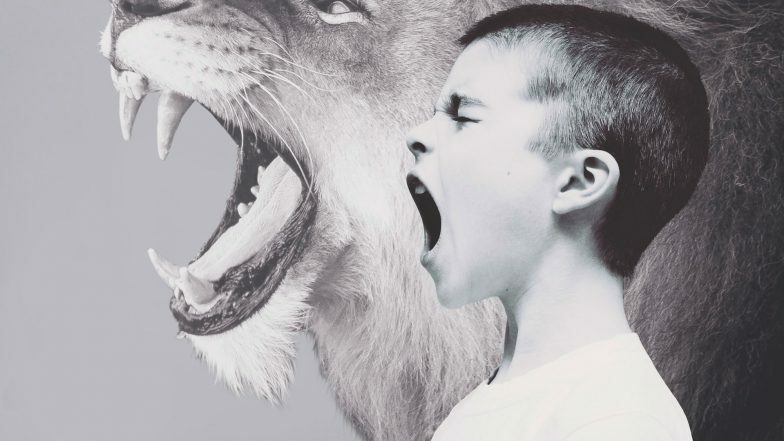 According to the researchers, there are in fact psychobiological markers of aggressive behaviour, in other words, there are variables of a psychobiological type that account for aggressive behaviour in children. The findings were published in the Journal of Psychoneuroendocrinology. 80 boys and 59 girls aged 8 (in year 3 of Primary Education) participated in the study, which involved measuring their hormonal levels of testosterone and estradiol (sexual hormones) and cortisol (hormone associated with stress). At the same time, "we measured their empathy through a questionnaire that we handed out to their parents, and aggressive behaviour was assessed in the classroom itself: the rest of the classmates evaluated each other's behaviour," she said. The results of the study revealed that "empathy and hormones could together account for aggressive behaviour. In fact, the interactions were different for boys and for girls".The findings pointed out that "the reason why a girl is not very aggressive could be explained partly by their high levels of empathy and their low levels of testosterone", in other words, it was established that the girls who combine these two psychobiological elements are less aggressive. Attention Parents! Here Are 5 Signs That Your Child Is Depressed. In boys, however, "with testosterone being as famous as it is in relation to aggressive behaviour, our data do not correlate testosterone with empathy to account for aggressive behaviour", specified Pascual, since boys with higher levels of cortisol and lower levels of empathy than the rest turned out to be more aggressive. By contrast, the levels of estradiol did not reflect any interaction with empathy in either case. With the study, researchers tried to understand the complexity of human behaviour, and within that complexity to add as many variables as possible". It is a piece of basic research, "essential for understanding why there are things that work when they are applied or if one intervenes, and why at other times they don't work", Pascual-Sagastizabal stressed.